The numbers are in! CVSR Volunteers surpassed the 100,000 hours goal for 2017 with 104,221 volunteer hours recorded in 2017! We would like to take this opportunity to thank our amazing volunteers for contributing their time and talent to achieve this record-breaking number. Volunteer hours increased almost 11,000 over 2016, with more than 5,000 of that increase in the fourth quarter. What an achievement! Whatever your role, and whether you contributed 15 or 1,500 hours, you are the reason we are able to run successful train excursions that brings more than 200,000 passengers into the national park each year. 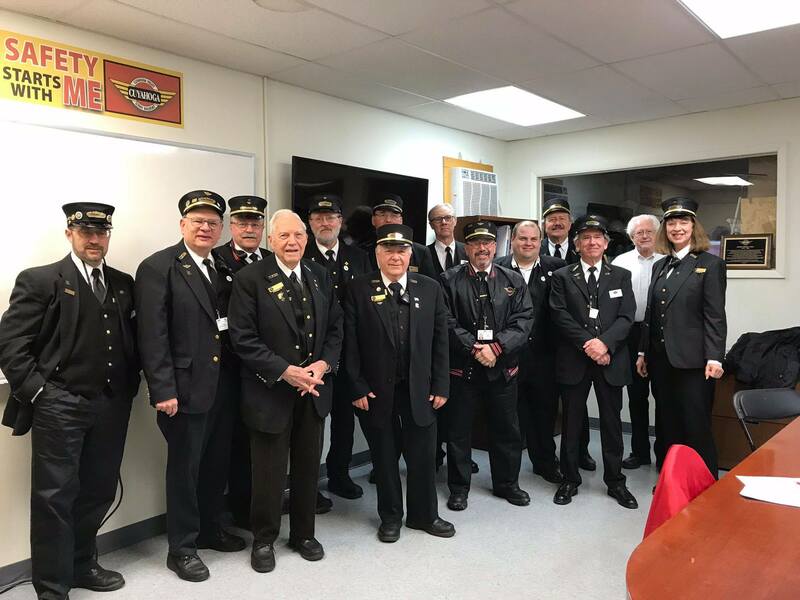 Thank you for your service to Cuyahoga Valley Scenic Railroad. Interested in becoming a CVSR volunteer? Visit www.cvsr.com/become-a-volunteer. Taylor is the Director of Marketing at Cuyahoga Valley Scenic Railroad.